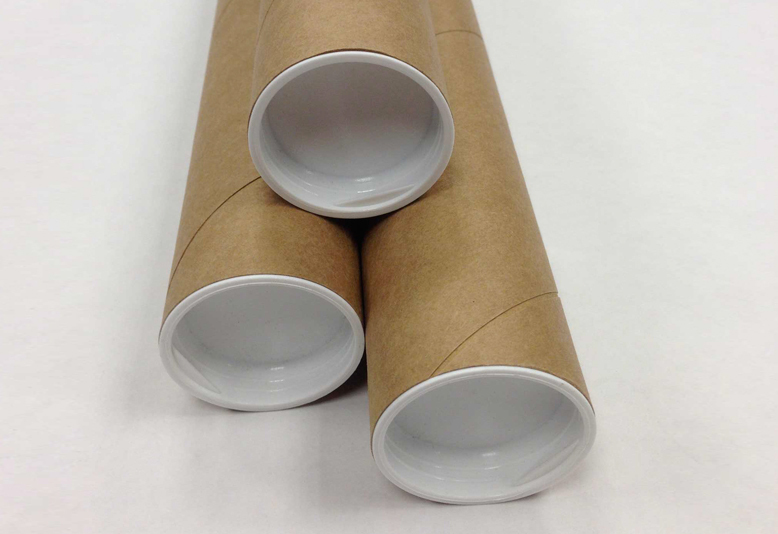 These kraft tubes with plastic plugs are perfect for shipping with UPS, FedEx and USPS. 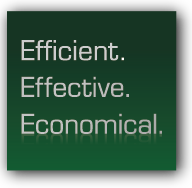 Uses include mailing and storing documents, posters, blue prints and more. End caps fit snuggly to protect the contents. 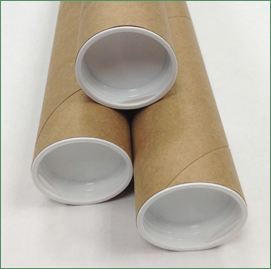 Chicago Mailing Tube's kraft cardboard tubes are manufactured in CMT's quality controlled production plant. Our tooling experts ensure, quality, durability, and security in each and every tube. 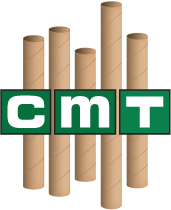 Whether you are a small business or industrial company, CMT is your solution to wholesale shipping supplies. All measurements given in usable lengths.